Lisa has been a life-long resident of Farmington and comes to Midwest Health Group with 30 years of nursing experience. Lisa earned her Diploma of Nursing at Missouri Baptist Nursing School in St. Louis, MO in 1986. She went on to receive her Bachelor of Science in Nursing in 1996 from Central Methodist College. She continued her education and earned a Master of Science in Nursing Education in 2002 from University Missouri St. Louis and then her Family Nurse Practitioner Post-Master Certificate in May 2016 from Maryville University in St. Louis, MO. Lisa joined Midwest Health Group in August of 2016 as a full-time provider. 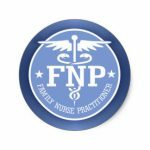 She is a Board Certified Family Nurse Practitioner through the American Nurses Credentialing Center as well as Certified through the American Association of Nurse Practitioners. 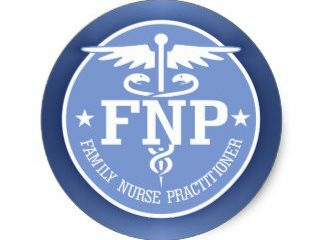 Lisa is an active member in her local nurse practitioner organization as well as with ANCC, AANP, MONA, ANA, and AMNP. Lisa is happily married to her husband Tony and are prided in have raising their five adult children. She is a Blues hockey enthusiast and loves to travel and spend time with her family and friends.